A step-by-step guide to choosing the most beneficial LMS for your needs. With over 600+ LMS’s on the market, it can be daunting to choose the right one. Choosing an LMS is not a one-person job. Create the best product selection team. 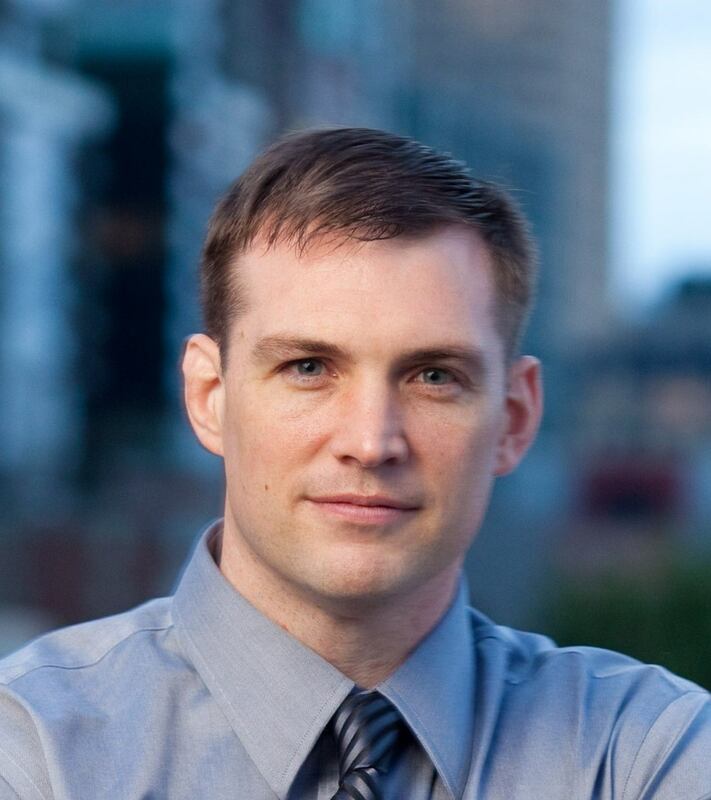 A few tips to the review and evaluation process. What happens when you made the right choice. Over the years, various LMS systems have tried to be all things to all people – the more bells and whistles the better. With all these added features, shopping for an LMS can be overwhelming and confusing. 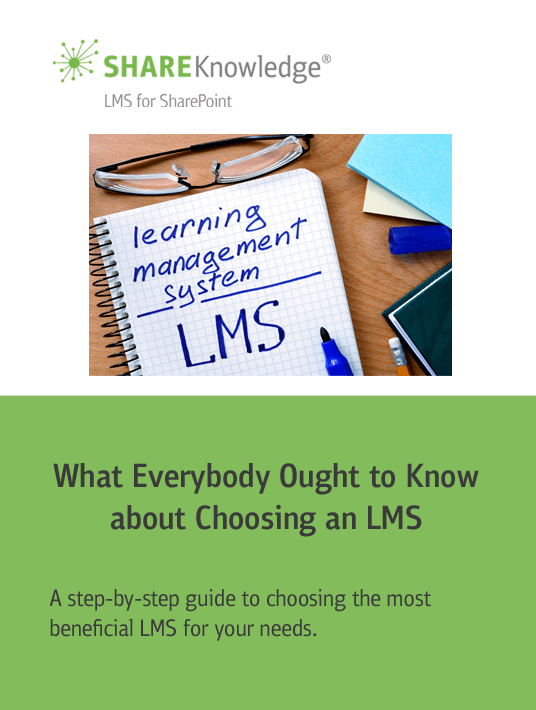 This white paper will help clarify how to choose the best learning management system.